Tammy365: Medical Marijuana: YAY or NAY? 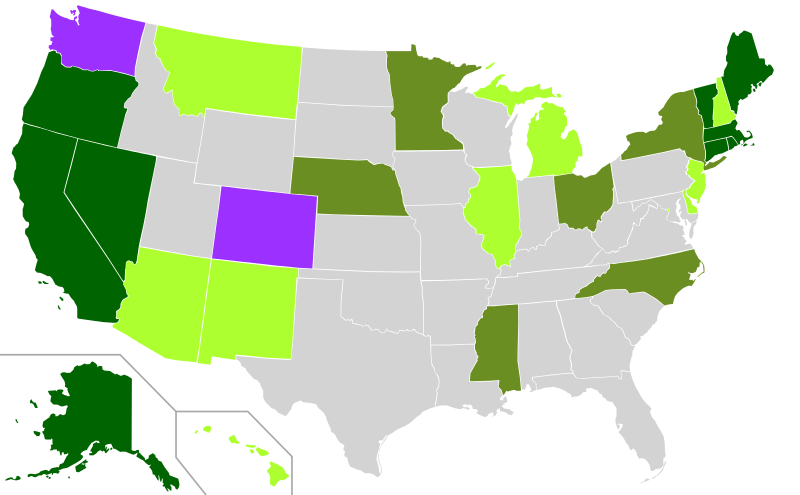 The map above shows states that have legalized medical marijuana and/or decriminalized the possession of it. Is your state next in the fight for legalization of cannabis? 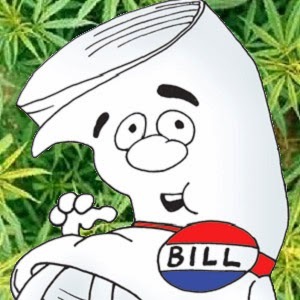 Georgia House Bill 885 goes into a hearing today at the Capitol. GA HB 885 allows the use of a non-psychoactive cannabis oil to be given to epilepsy patients in Georgia on a limited scale. UPDATE: On March 22, 2014 Georgia House Bill 885 did not pass in our state. So extremely disappointed! An article in the Huffington Post reports medical marijuana is gaining momentum in the Deep South. Twenty states and Washington DC have legalized medical marijuana. An excerpt from the story reads "The key to swaying the hearts of conservative lawmakers has been the stories of children suffering up to 100 seizures a day whose parents say they could benefit from access to cannabidiol, which would be administered orally in a liquid form. And proponents argue the cannabis oil is low in tetrahydrocannabinol, or THC, the psychoactive compound in marijuana that makes users feel high." If you were told cannabis oil would help your child with seizure control or avoidance, would you try it? What if there was proof that it helped, would that sway your decision? A Tennessee couple moved to Colorado to get cannabis oil to help their daughter's seizures. My hometown of Chatsworth has a couple fighting to get their daughter cannabis for infantile spasms/seizures. Cannabis receives mixed reviews about scientific validity; proven or unproven to help seizures. Isn't that the way every medication reacts within humans, a drug that may cure an illness for one individual will not touch the disease in another individual? Whatever the results, if my family member could potentially benefit from the use of cannabis oil, I want it legal in my home state and readily available. 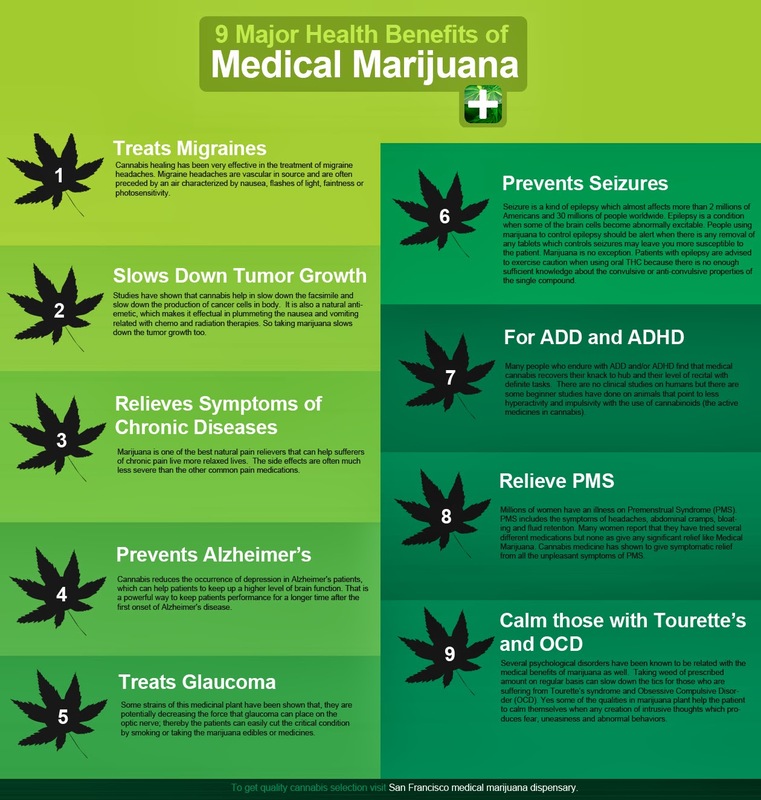 There are major health benefits of medical marijuana. Do you or a family member suffer from a condition listed here? Please google medical marijuana and get informed. Support GA HB 885 by liking the facebook page. I fully support the use of medical marijuana. I believe there are many natural leaves and herbs for the healing of the body. Finally, weigh-in on the debate with your comment. Are you a yay-sayer or a nay-sayer? What's the reason for your stand? The people do need to be informed about the benefits of medical marijuana. While they could be on the fence or even oppose recreational use, its use for medicinal purposes is on the rise. Many people are satisfied with its results, and it's only a matter of time before legislatures see its positive impact to sufferers of seizures. Thanks for doing your part in sharing its benefits. We need more people like you to spread the word! Have a good day! You're welcome. Thanks for stopping by Vincent. I totally agree with medical marijuana use and/or the use of all natural plants. I've seen herb use rise in the past few years but still not nearly enough. It's hard to understand how people will swallow a pill they know nothing about but are scared to take natural plants with no ill effects.